Facial flushing after moving stuff to our new place. Face gets hot and stays this way for an hour or two. 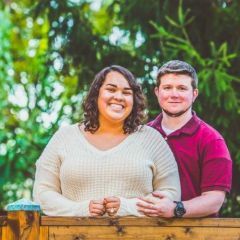 Hey everyone, I know ive posted about this before but I’m getting desperate for some solutions/ feedback. 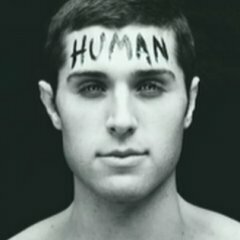 I’ve been off accutane for what’ll be 3 months here on April 4. My cheeks and nose are always at least pink/ red. I also flush probably about once a day in which my cheeks turn a dark red/purple. 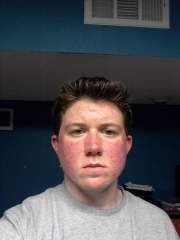 My face was never red and I definitely never flushed prior to accutane. 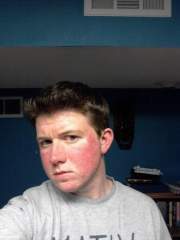 I played a lot of sports and could play 3 baseball games in the middle of summer and keep a normal skin tone the entire time. 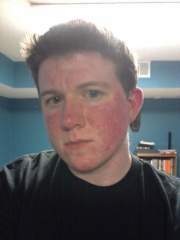 I am on day 40 of Accutane, 40MG once a day and about a week ago I noticed how red and blotchy my skin is. I moisturize twice a day and rarely step out in the sun. It’s gotten considerably worse over the passed week. Is this normal, should I follow up with my derm. Advice anyone please! Anyone tried Eucerin AntiRedness Concealing Day Cream? 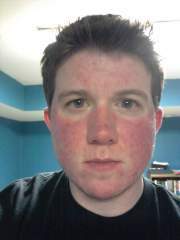 Just after being outside in the sun for a little while, not sunburn though. Fades on its own after a while. Started taking cold showers in the morning and that seems to have helped some. 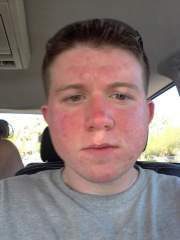 Recommendations For Accutane Induced Rosacea?